The Saudi Interior Ministry has banned the use of iPhones and Samsung’s Galaxy Tab in the kingdom’s security establishments because these devices are unsecure and can easily be hacked. An informed security source asserted to Asharq Al-Awsat that instructions were received not to use iPhones or the Galaxy Tab inside security establishments and centers as a security precaution. Regarding the use of the two devices, Information technology experts and specialists have highlighted the potential danger to the privacy of individuals and security establishments. So in short this is not a punishment to any of the user though is a matter of security. 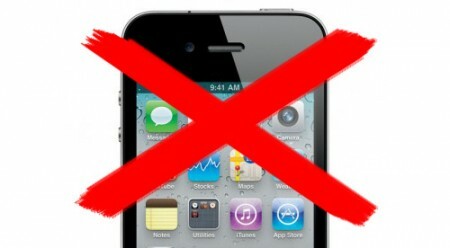 For more info: Saudi Arabia bans iPhones and Galaxy â€˜tabletsâ€™ at security organizations.